Located in the Downtown Danville business /retail district. The area is mainly commercial in nature. 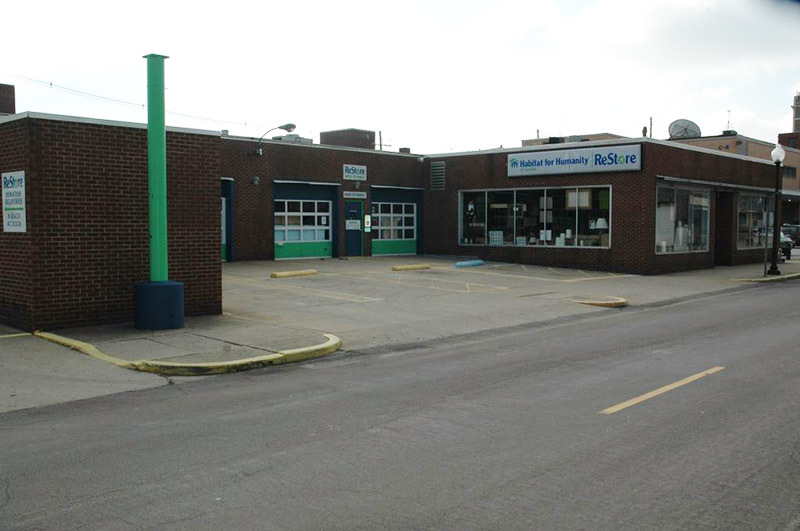 3,500 SF auto center with four drive-thru auto bays and two repair bays. Attached 5,000 SF retail/office site, elevated truck dock and 10,000 SF basement. All levels served by freight elevator.